September has rolled around again, and this year Norfolk Historic Environment Service will be involved in three of the Heritage Open Day events taking place around the county! Polkey’s Mill and Reedham marsh steam engine house is a brick drainage mill modernised in the late 19th century, possibly adapted from an earlier mill marked on Faden's map of 1797. The mill has an unusual feature in that the sails of the mill turn clockwise. All the buildings and machinery were restored 2002-5. 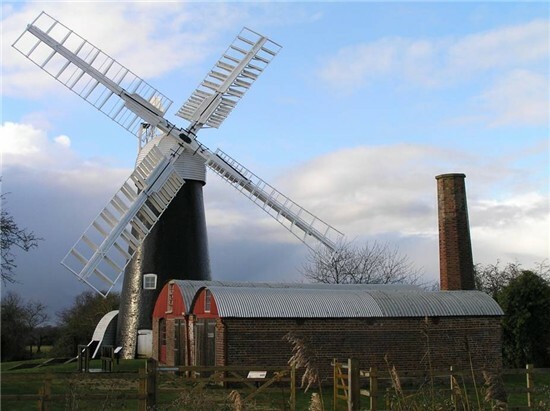 The mill is owned by Norfolk County Council and managed by the Norfolk Windmills Trust. 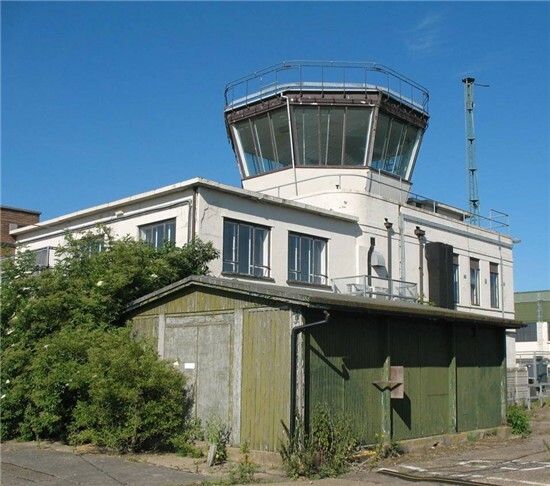 Former RAF Coltishall was an important Second World War and Cold War airfield, which closed in 2006 after 66 years of service. It is now owned by and is being developed by Norfolk County Council. 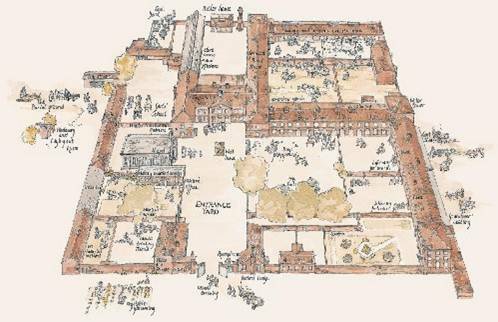 Coach trips around the 600-acre site will give visitors a rare opportunity to see the site prior to development and learn about the site’s history from the Spirit of Coltishall Association’s expert guides. Visitors will see the technical area, visit one of the hangars, go past the control tower, around the perimeter track and runway, and see a Second World War fighter pen and the Cold War blast walls and missile stores. Thursday 11th September leaving the Guardroom promptly at 0930, 1215 and 1430. Friday 12th September leaving the Guardroom promptly at 0930, 1215 and 1430. Gressenhall Farm and Workhouse was built in 1777, one of the earliest 'Houses of Industry' in Norfolk. The main block and the east wing date from the 18th century, whilst the chapel, boundary wall and other buildings within the complex date from the 19th century. The building was in use as a workhouse until 1948, when it became an old people's home. The building is now a museum and the offices of Norfolk Historic Environment Service. Admission to the museum is free on the 14th September with behind the scenes access to the Historic Environment Service. To find out about our other events this year, take a look at our events calendar.